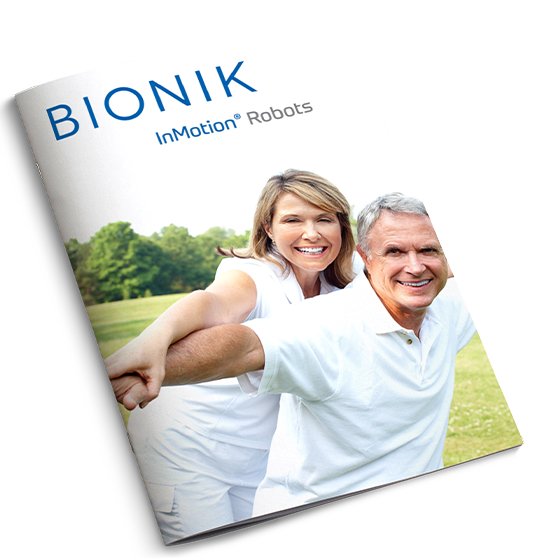 The Company’s product portfolio includes three InMotion Robots for rehabilitation following stroke and other neurological conditions and four products in varying stages of development. Resulting from groundbreaking research at the Newman Laboratory for Biomechanics and Human Rehabilitation at the Massachusetts Institute of Technology (MIT), the InMotion robots provide effective, patient-adaptive therapy, intended to restore upper-extremity motor control for a broad range of neurological conditions and recovery stages, including early recovery from acute stroke. The InMotion Robots also provide objective evaluation assessments intended to measure and report the patient’s level of motor impairment and progress during the course of therapy. 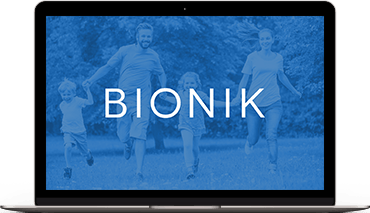 A home version of the InMotion upper-extremity technology is in development, as well as a wearable, lower-extremity, assistive product based on the company’s ARKE exoskeleton technology. Targeted for the consumer market, the ARKE-based assistive device is intended to help certain individuals walk better. Leslie Markow CPA CA CPA (Illinois) C. Dir.